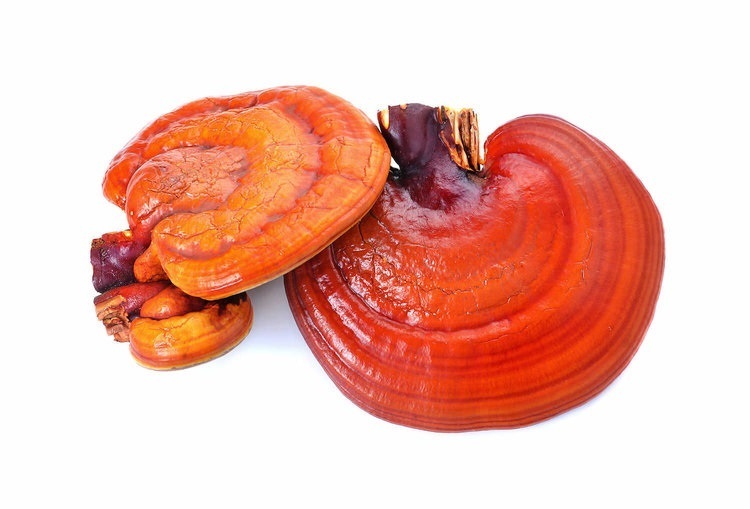 Reishi mushroom is one of the most popular medicinal mushrooms known for its adaptogenic properties—adaptogens help your body deal with stress by normalizing various processes in your body. It's an ingredient we should all be consuming on a regular basis. Add some to your smoothies, pre-workout shakes, tea and food recipes. You can also make your own capsules with this powder. POWERFUL HEALER AND HEALTH PROMOTER: Reishi is packed with antioxidants and synergistic constituents that may protect against sleep disorders, fatigue, chronic infections, poor detoxification, inflammation and can even promote body oxygenation! The most favored adaptogenic herb used in modern society. Adaptogens are substances that promote bodily resistance to stressors and increase recovery time to life's natural challenges. BEST PROCESSING PRACTICE: Wild Reishi is Non-GMO, Grain-Free, Caffeine-Free, 100% Natural, Hand-Harvested, Small-Batch, with Fruiting Body. Only cultivated on hardwood trees by small Chinese mushroom farmers. MULTITUDE OF USES: Reishi is extremely versatile and can be added to coffee, tea, smoothies, shakes, soups, raw chocolate, and more. I'm taking mushrooms as part of a natural cancer protocol, since I'm doing NO western medicine. That said, they are truly awesome, but I have learned to get muscle testing on each one, as I can take less Chaga and Cordeyceps than the rest. EVERYBODY IS DIFFERENT. Something may be very good for you, but at the same time, you may need to take a break from it or take less. Kinesiology is great for that. So now I buy all mushrooms single, and create my own mix with less of the two above. Way more than I expected. Arrived quickly, high quality. More benefits than I hoped for! Highly recommend!!!!!! I really this product in my Bulletproof coffee every morning! I have been enjoying my mushrooms from Wildfoods. A friend introduced me to the lion’s mane and chaga mushroom powder. I decided to order all the mushroom powders for myself. I have been adding cordyceps, chaga, reishi, lion’s mane and turkey tail to things like oatmeal, smoothies, coffee and tea. Cordyceps gives me that extra bit of energy when I need it, and reishi helps me wind down after a stressful day. 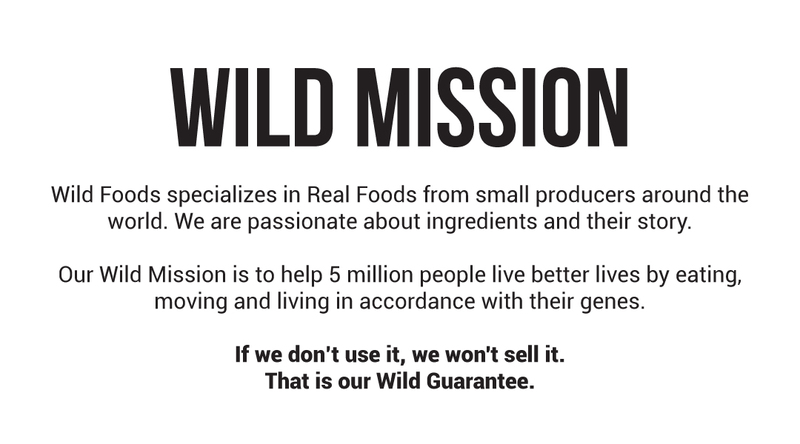 Wild foods offer great products that have become an important part of my wellness journey. Still experimenting with them, but no complaints. Known for its medicinal purposes in Chinese medicine, reishi mushroom has active ingredients that are often used for promoting relaxation, concentration, as well as, reducing stress and anxiety. This Wild Shroom may also boost the immune system, being one of those ingredients that you just can't get enough of! 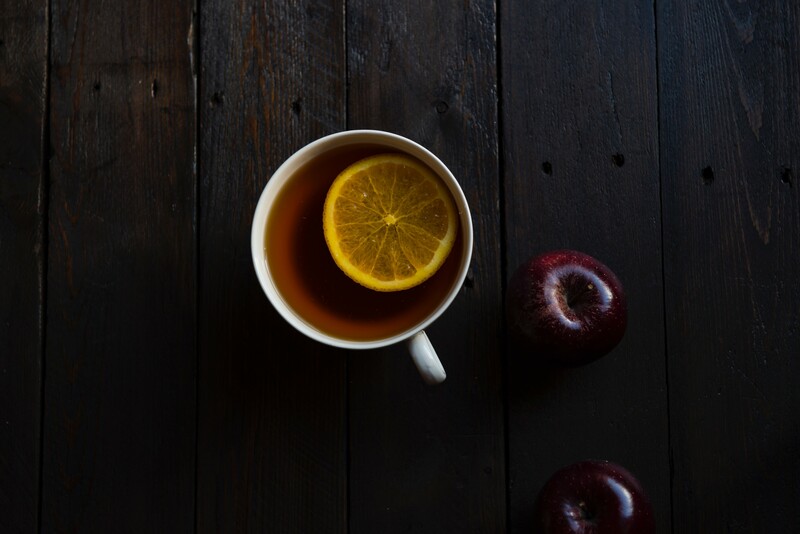 Use hot coffee or tea as a base, throw in a dash of Wild Cocoa, Wild Cocoa Butter, and blend up with some reishi and other mushrooms to create a delicious and nutritious longevity elixir. What is the minimum percent of polysaccharides (beta glucans)? Minimum percent is 4 with a range to 8%. 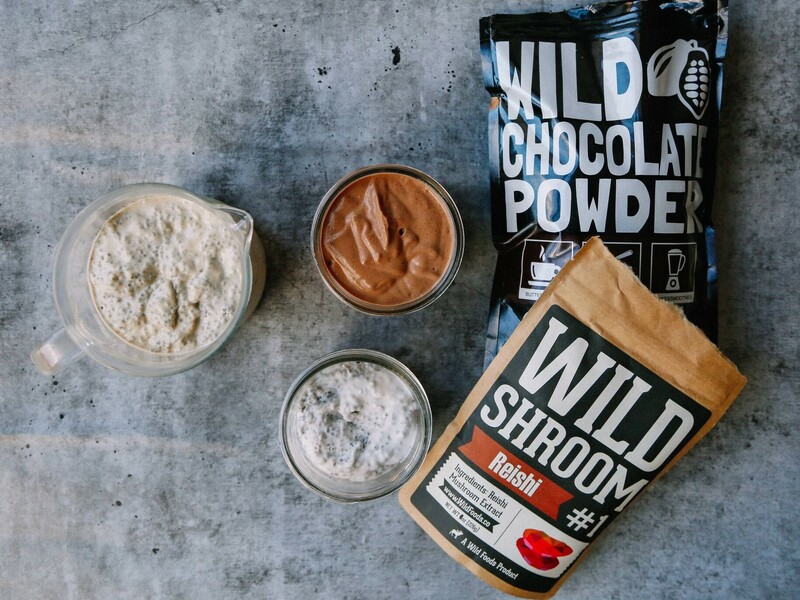 Does your Wild Reishi Powder have a COA?